5 Points Finish game on difficulty level "what is mouse"
25 Points Finish game on difficulty level "I can doubleclick"
Finish Game on Hard 50 Points Finish game on difficulty level "I use autoclicker"
Commander 25 Points Secret Medal: Unlock this medal to view its details! Friendly fire 25 Points Secret Medal: Unlock this medal to view its details! 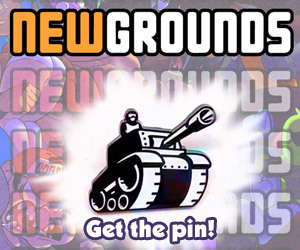 Public enemy 25 Points Secret Medal: Unlock this medal to view its details! Thief 25 Points Secret Medal: Unlock this medal to view its details! Cannon fodder 50 Points Secret Medal: Unlock this medal to view its details! Jedi 50 Points Secret Medal: Unlock this medal to view its details! Padawan 50 Points Secret Medal: Unlock this medal to view its details! Souteneur 50 Points Secret Medal: Unlock this medal to view its details! Traitor 50 Points Secret Medal: Unlock this medal to view its details!